Dentist Dunwoody: How Much Do Dental Bridges Cost? Previous postDentist Sandy Springs: How Much Does a Root Canal Cost? 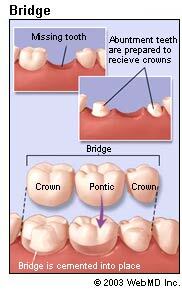 Next postDentist Atlanta: How Much do Dental Crowns Cost?